Health Coach Jobs | Health Coach Resource: Day 30 of 30 Days of Hope and Inspiration: Give the Gift of Health! Day 30 of 30 Days of Hope and Inspiration: Give the Gift of Health! It's all about how we feel ... How we feel physically, spiritually and emotionally. 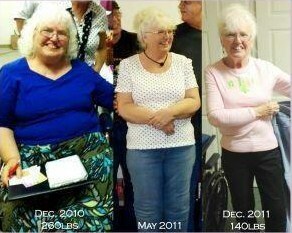 Faye made the decision to take control of her health. She lost 120 lbs in 12 short months and changed her life! By making her own health a priority, she is giving such a gift to her entire family!! !